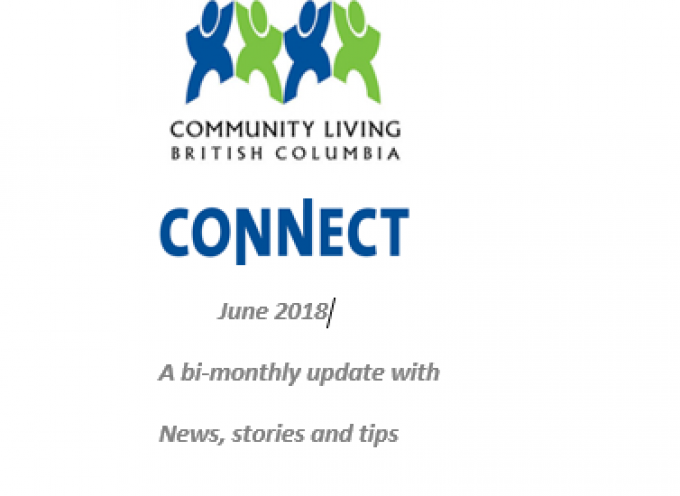 Community Living BC’s (CLBC) CEO Seonag Macrae has announced plans to retire effective April 1, 2019. 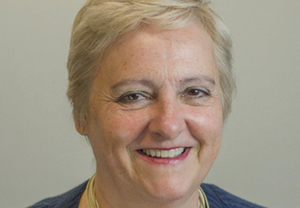 Ms. Macrae took over the CEO post in August 2014. 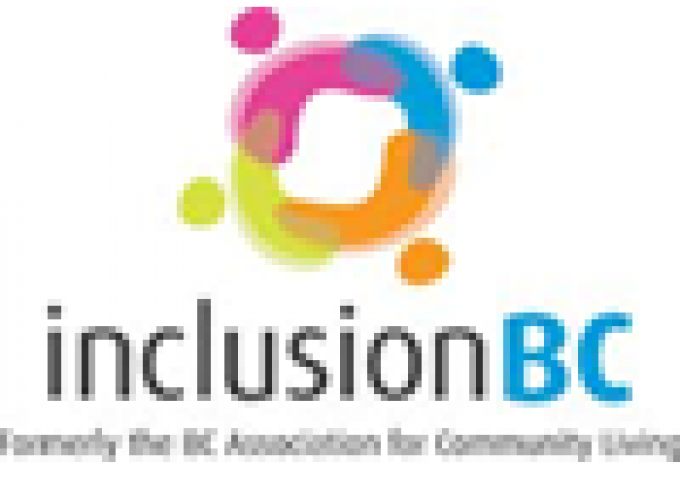 Among her accomplishments, said the CLBC board chair, were establishing a strong senior team and working with staff and stakeholders to build an effective strategic plan to improve services for individuals with developmental disabilities. CLBC’s Board has begun the work of finding a new CEO for the organization as quickly as possible. 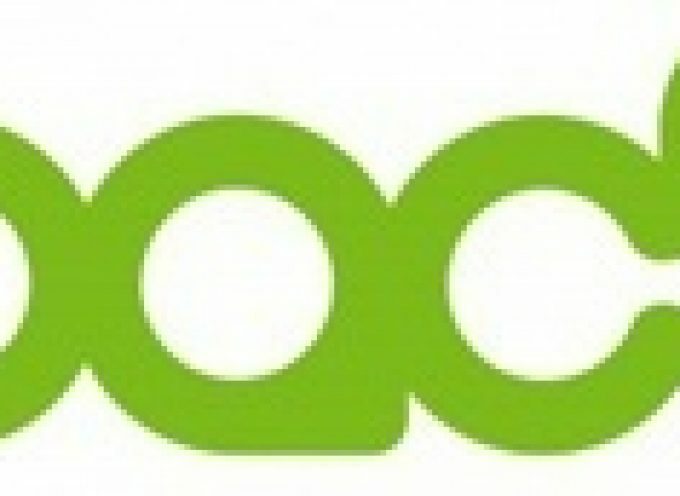 Yes Seonag Macrae will be missed by all at selfadvocatenet.com . All self advocates that have worked with her she was supportive to the creation of editorial board that sans and CLBC joined in creating thank you for that Seonag Macrae . Also to the refresh of CLBC and new meaning CLBC needed to go. And we will miss you good luck on next adventure hope can visit us once in while. 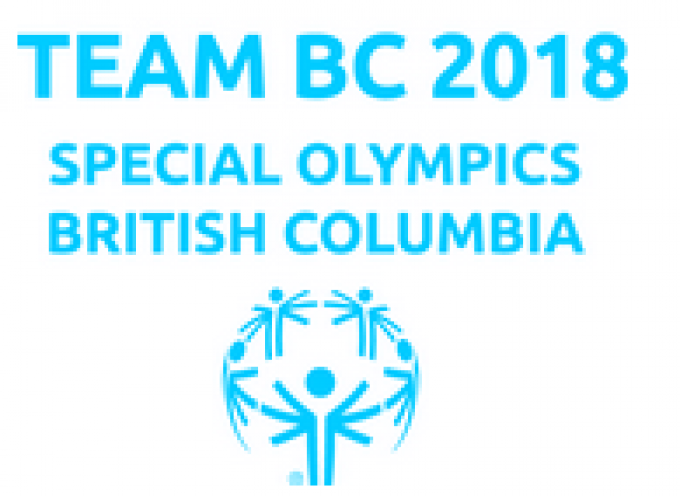 Announcing the SO Team BC 2018 Training Squad! BC Election 2017 Toolkit Join, Connect, Discuss & Vote!